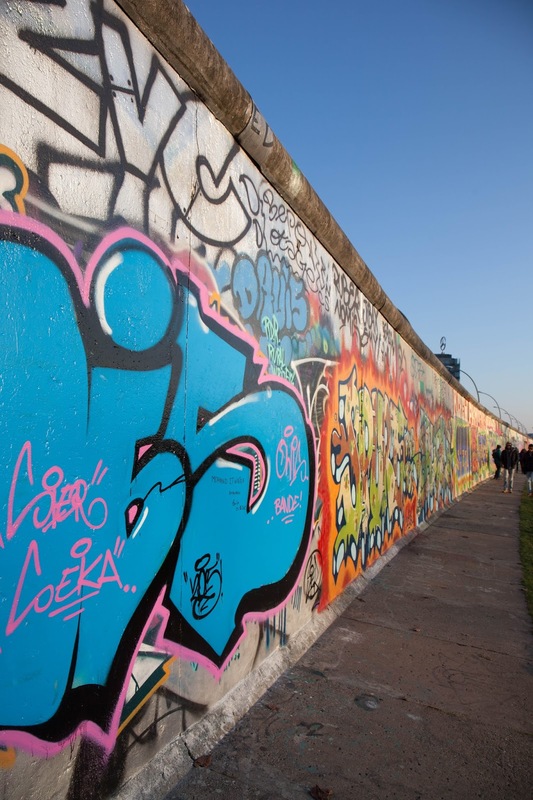 Berlin wall, Checkpoint Charlie, Nazis - These are the words that came to my mind when I first heard Berlin. 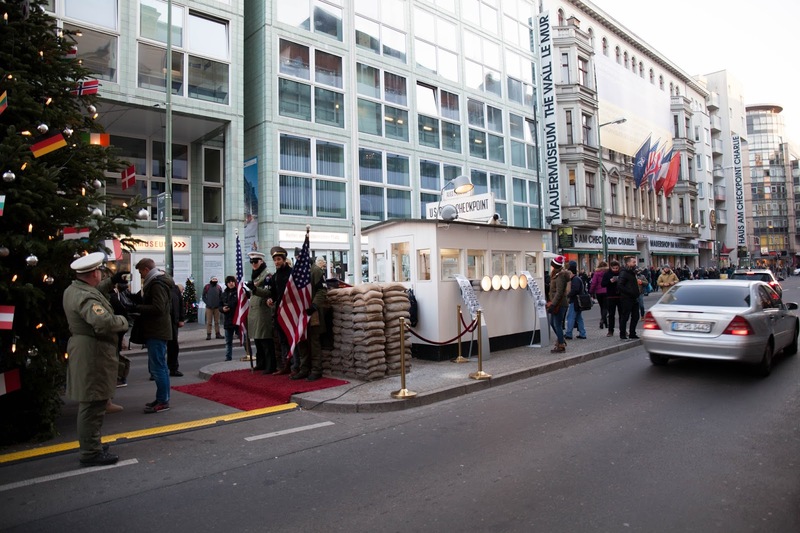 However exploring the city that had staged revolution was a complete different experience. It felt like I had entered the wilderness to find animals but everything was hidden behind the trees. On the other hand, we had a great time eating our way there! 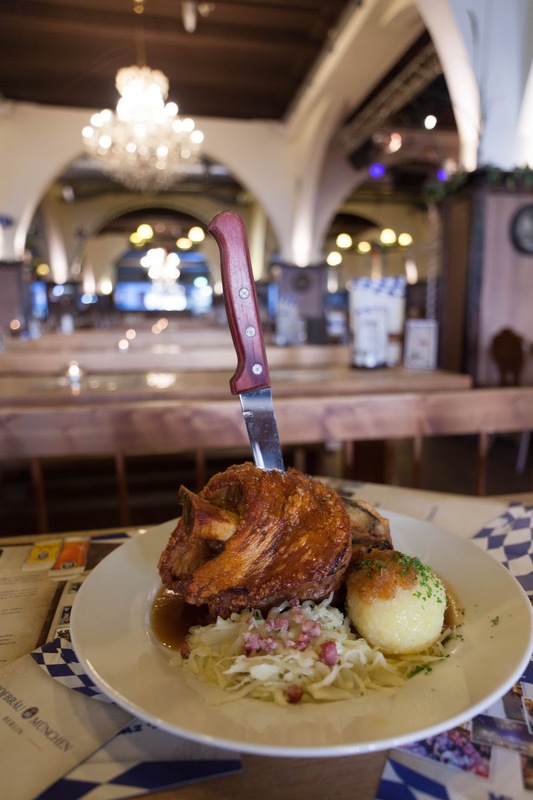 Berlin has a lot of food to offer or rather the best pork knuckle i had in my life as well as Currykurst!
" 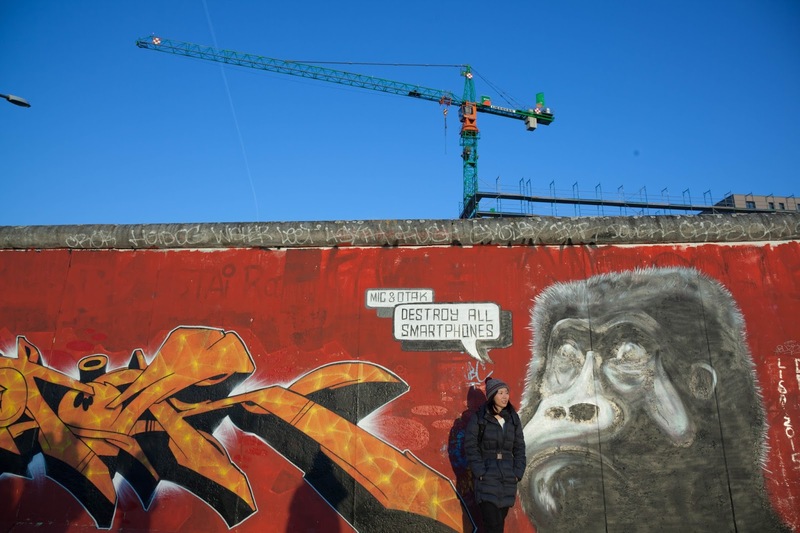 You are confined only by the walls you build yourself"
The wall that divides berlin in 1949, has become the world’s largest open-air mural collection. 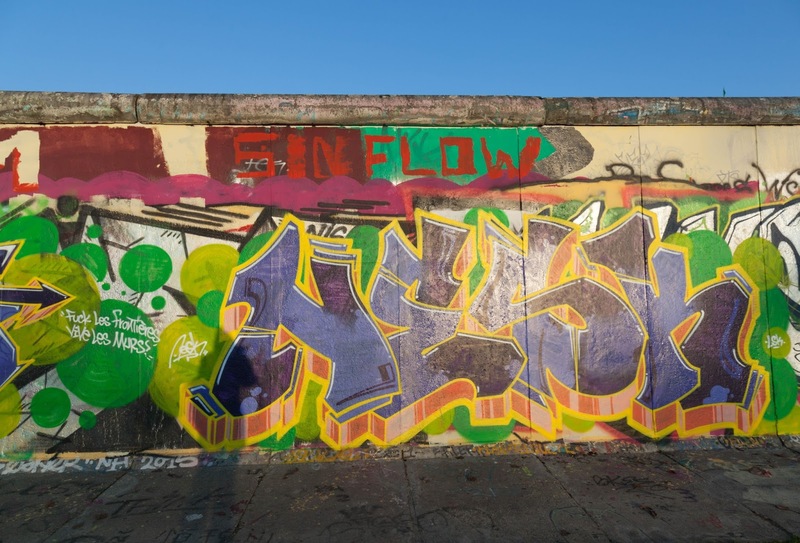 The story behind the grey divider was painted over with vibrant graffiti. 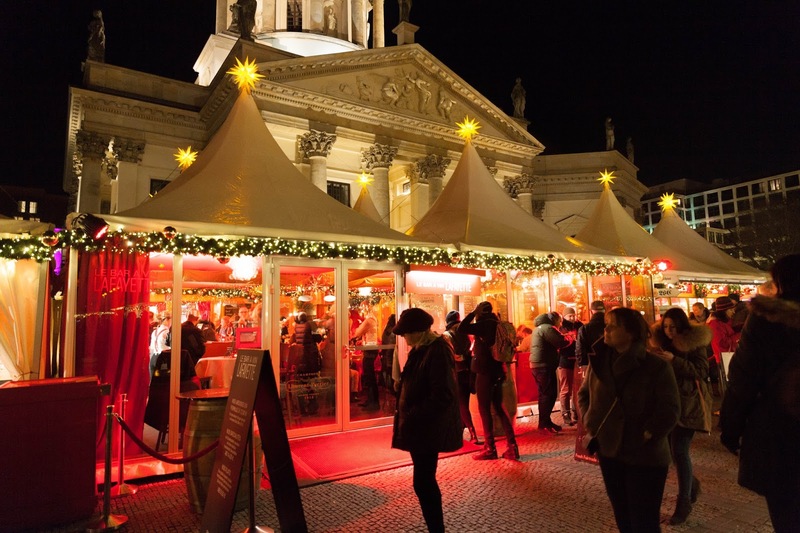 One of our favorite things to do in Berlin is visiting Christmas Markets. 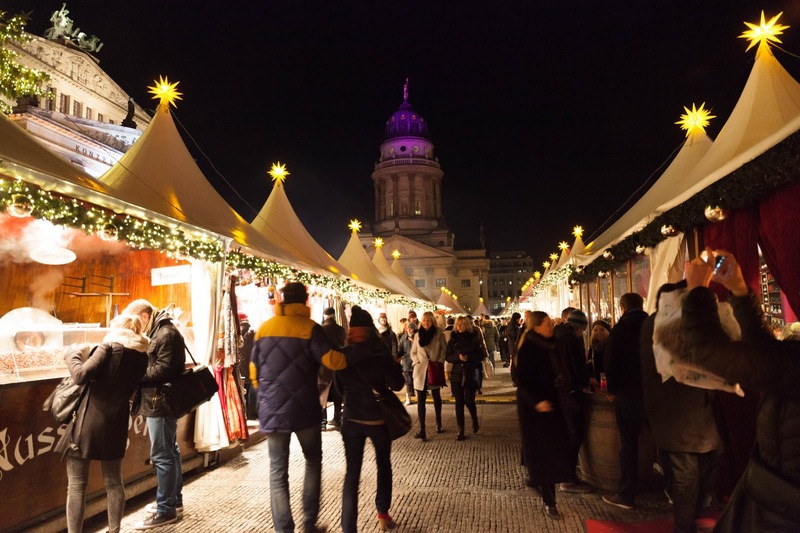 There are many Christmas Markets! So be sure to head one! 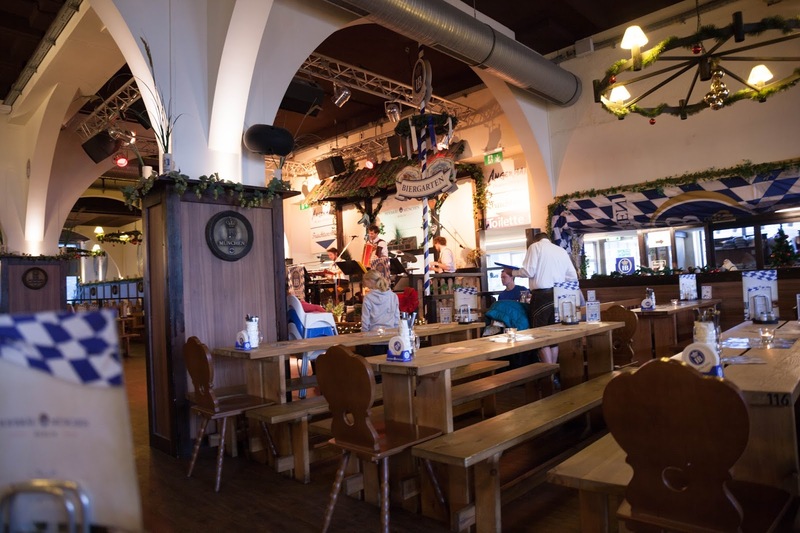 Although the things they sold in Christmas market are more or less the same, we enjoy the Christmas ambience in each market. 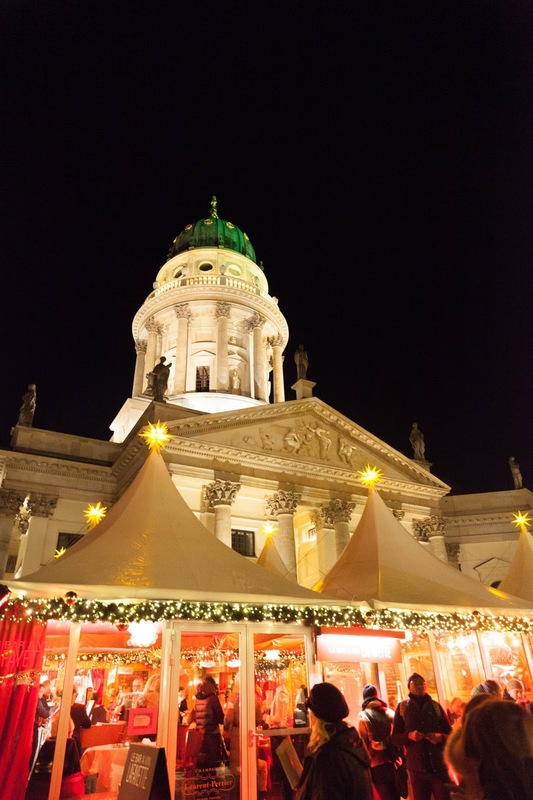 Our favourite Christmas market got to be Berliner Weihnachtszeit! Ferris Wheel and followed by Weihnachtszauber! Hop over to this page for more! Our favorite snack from the market is definitely Nutella Langy. It looks and taste like Prata but texture is slightly thicker. Well, anything with Nutella is good. 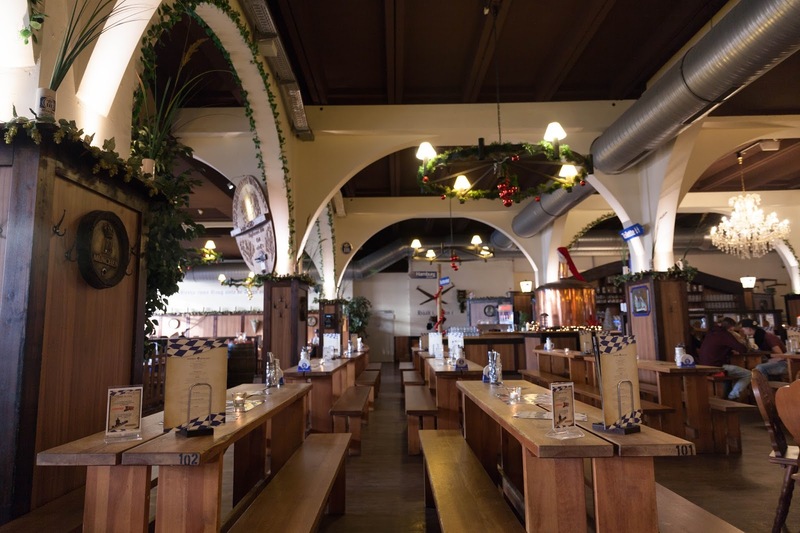 Hofbrau Berlin - Best Pork knuckle! With the perfect combination of crispy outer layer and tender meat, this is the best pork knuckle I had in my life. 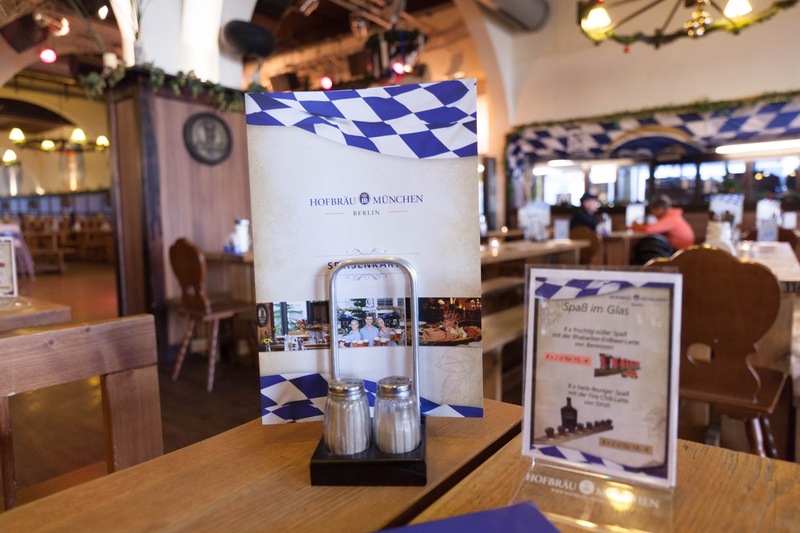 A very popular restaurant in Berlin, this place can hold up to hundreds of people at a go. 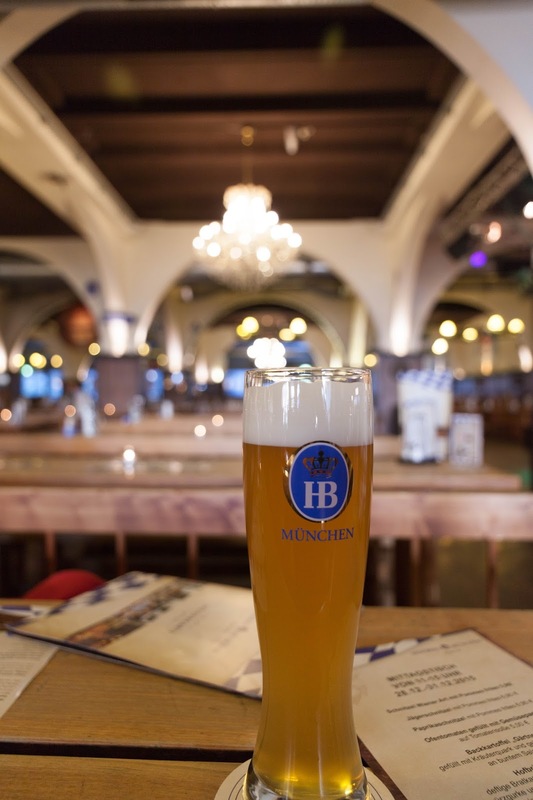 With White beer on one hand and pork knuckle on another, this is best way to chill on afternoon in Berlin. Unfortunately when we went back for second time for the pork knuckle, the standard drop. Not mentioning we tried to get the service crew umpteen times, the outer layer of pork knuckle was hard and difficult to chew. I guess the crowd makes it difficult to control the standard of the food. So be sure to visit that place during off peak timing! 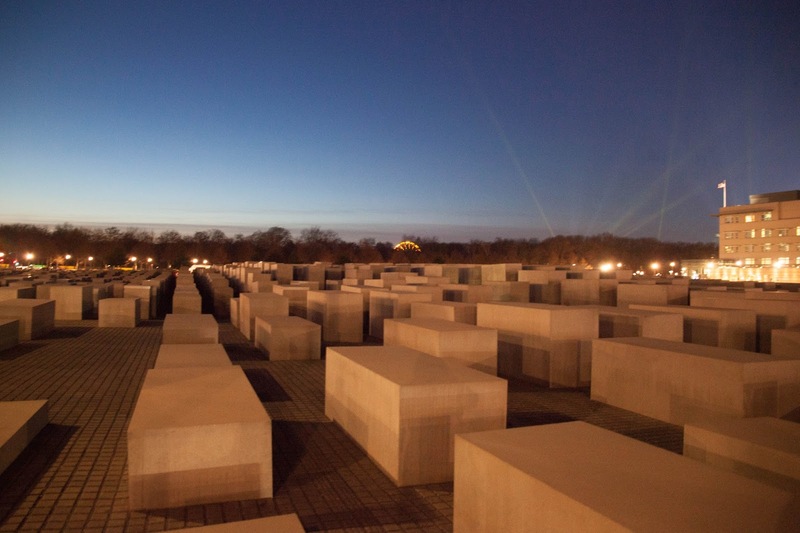 The Holocaust Memorial was built to for the Jews who were murdered during WW2. 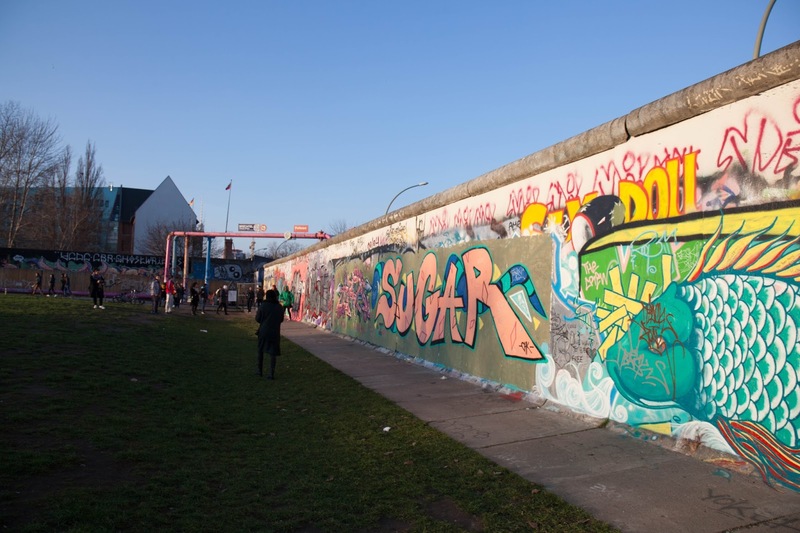 It was first proposed in the 1980s and then finally built in 2003. There were silence, sadness and horrified. History is formed by the people, those who have power and those without power. Each one of us makes history - Anselm Kiefer. When we were there we didn’t manage to enter the museum because of the long waiting time. 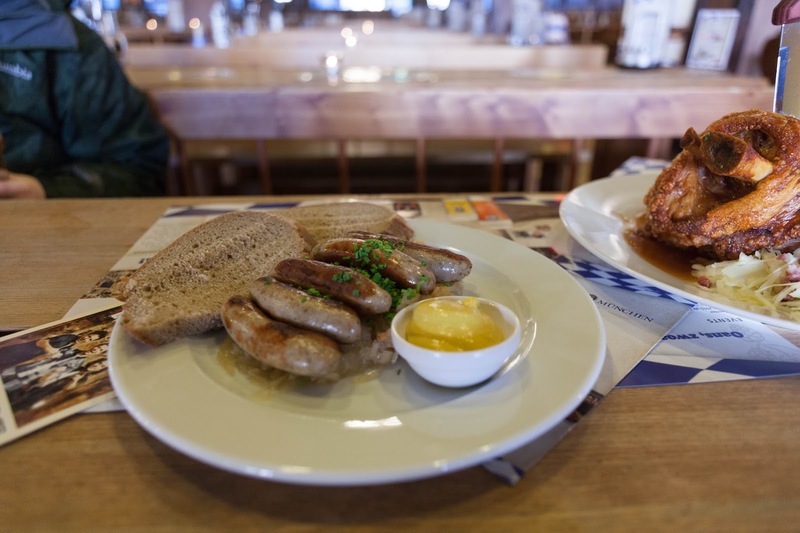 With long history of currywurst in berlin, there are many place you can find currywurst. We found Currywurst Express(located in many train station), is a nice and affordable fast food options. Not a huge fan of sausages but this one is good! You can choose the dip to go with the sausages. (Thai curry, Indian curry, Hawaii curry and chill curry) Although the name and look suggest that to be spicy, trust me it's not. They use tomato as base sauce and top it off with others. The house of archaeological collection of Egyptian history, Neues Museum is one museum that many would not miss. The museum has many Egyptian artifact as well as unique items. It is pretty impressive for someone who does not have much knowledge of Egyptian history. Otherwise, one may find it pretty average. Best thing about this museum is that it has the shortest queue when we were in the museum island. Not a bad deal after all. Attempted a couple of time to TV tower and finally made our way up there. 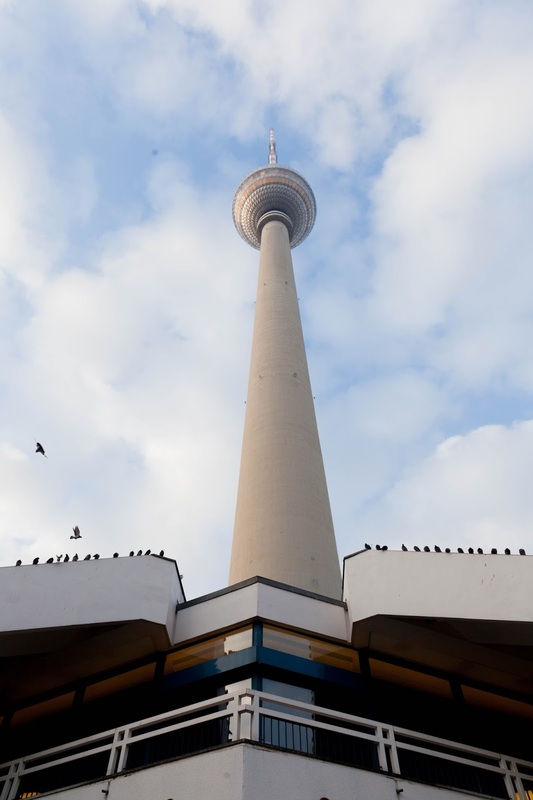 If you are lucky, you may see the clear view of berlin in 360 degrees. Also, the boards are very informative! 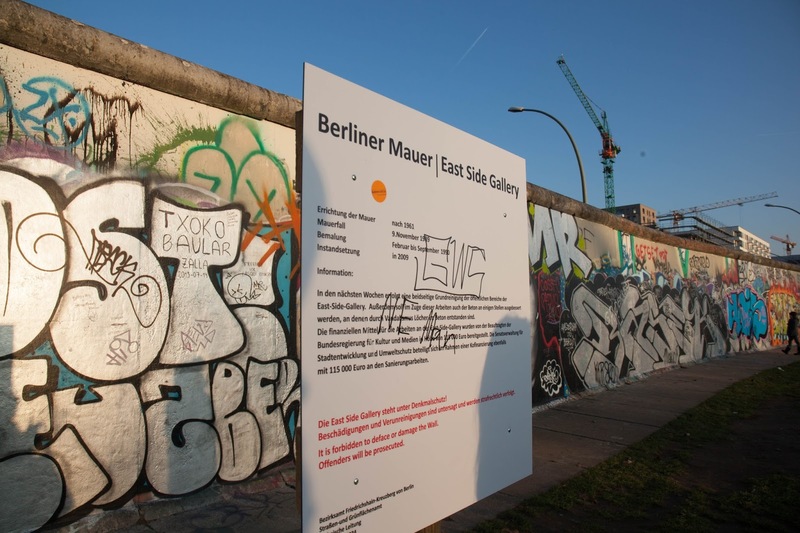 One can know the location of architects in berlin as well as summary of the architects. Although the view was good, it was not impressive (after taking the waiting time into consideration). Thus it is highly recommended to be there early or purchase the early birds tickets. The house of three impressive Greek and Roman art Collections, Pergamonmuseum is one of the most popular Museum in Berlin. Thus head over early if not be prepare to queue for 3 hours. Personally I thought Vorderasiatisches Museum is more interesting. From Babylon, Assur, Uruk to Habuba Kabira, the overwhelming collection will keep you occupied for a few hours. Especially the Ishtar Gate which was impressive. The only downside was the architect being reproduction instead of the original and when we were there many parts of the museum were close for reconstruction. Nonetheless, it was quite an eye opening for me.